Alexandria Yellow Cab is always ready to take you to your chosen destination, day or night, and has been doing so for over 60 years. Our fleet of yellow cabs is providing taxi service near my location to the whole of Northern Virginia, including Falls Church VA, at fantastic rates. Our cars are equipped with state of the art dispatching and routing systems that help us do our job in the best possible manner, providing you with the safest, quickest and most reliable service in the Washington DC Metropolitan area. Our helpful, friendly drivers are very familiar with this area. Falls Church got its name according to the church that was near the falls. They have a lot of parks, the State Theatre, Eden Center shopping mall and walking tour called the Historic Trails if you wish you learn more about their history. Whether you are a business person traveling to a meeting or a visitor who would like to get to know more about attractions of this Alexandria, rest assured that our staff will handle all your travel needs, whether you need us on hourly or point to point basis. Count on us for long trips and round trips as well. Safe and reliable taxi service nearby priority at Alexandria Yellow Cab. Every day since 1953 our team has been taking care of people picking them up and dropping them off all over Falls Church, Arlandria , Arlington and Del Ray, their homes, offices, hotels, restaurants, shopping malls, parks, concerts, and all major and private airports like Dulles, Ronald Reagan National Airport, Baltimore Washington, Norfolk, Richmond and others. 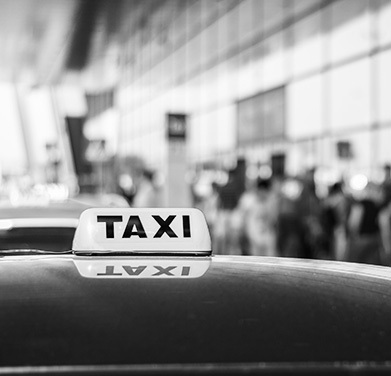 So, the next time you need a taxicab near my area, give us a call at +170 354 925 00 and let us handle the driving.